Experienced cabling technicians for Toronto city. 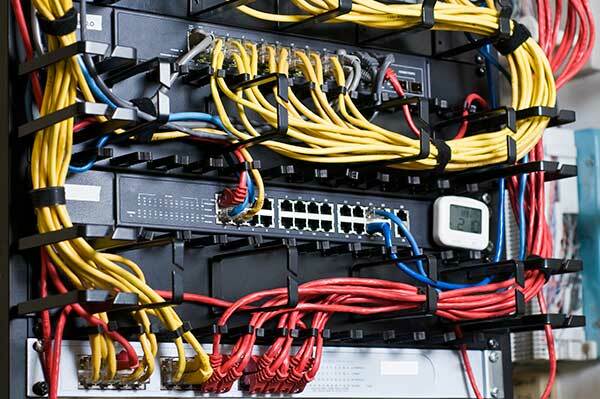 Our experienced Cabling tech provides low voltage network cabling services for different brands. 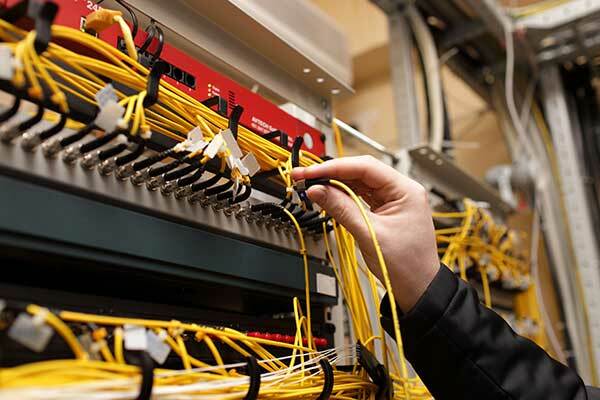 Our services includes installation of data cabling including unshielded twisted pair, category 5e, Cat6, Cat6a and even fiber-optic cabling. From the initial free site survey through to design, installation and project management, we follow industry protocols to deliver stable, scalable and efficient Network Cabling Environment to last for decades. We offer solutions from the market leading vendors. We offer a full network design and implementation service incorporating wired and wireless connectivity, together with CAT 5, CAT 6 voice/data cabling service. We will also provide quotations to test and make repairs to existing data and phone installations. Please contact us to discuss your requirements. We also sell and do cabinet Installation. From a full cabinet install in your office or warehouse to a cabinet moving or cleaning, Canada cabling can provide you with a full turn key solution.